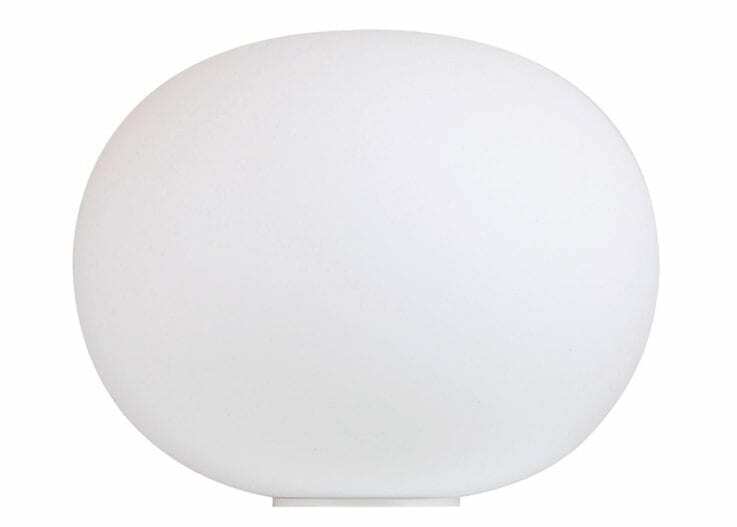 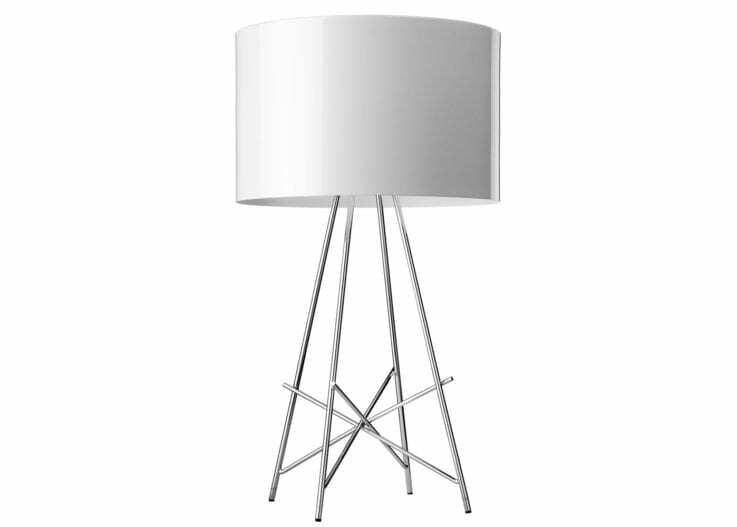 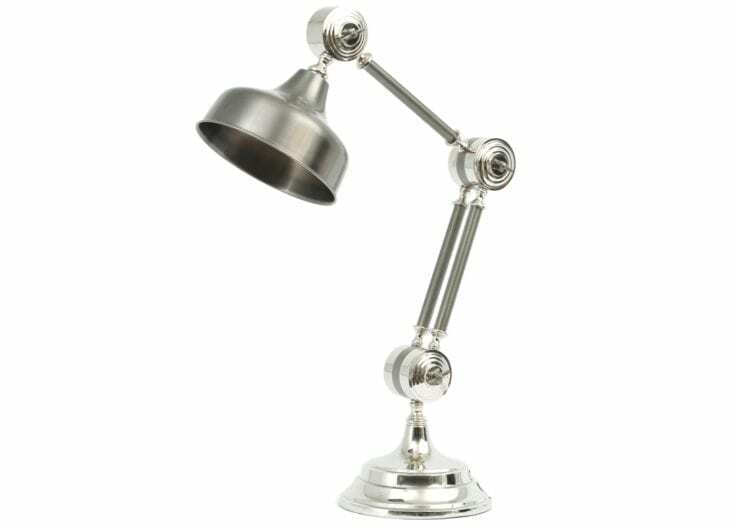 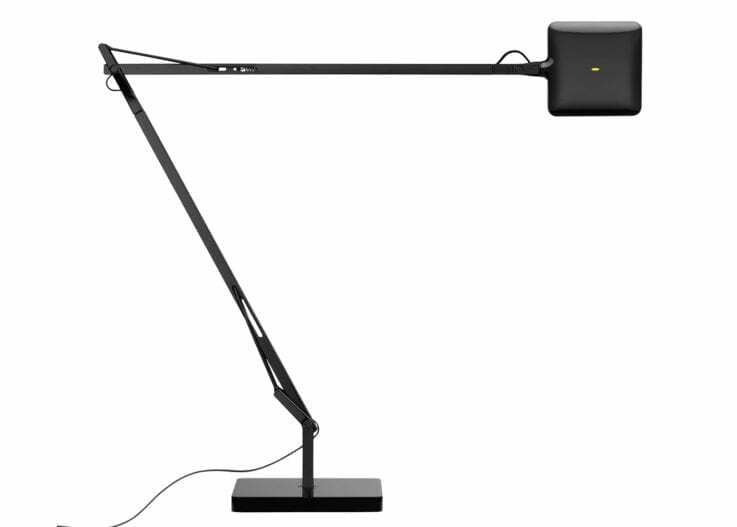 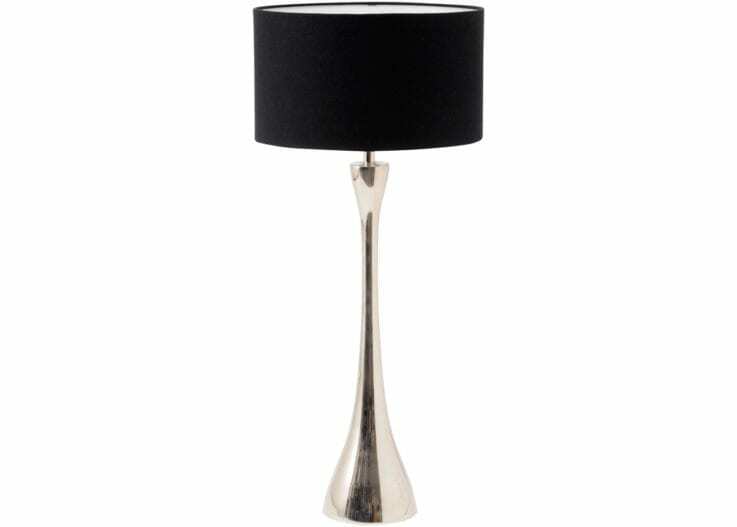 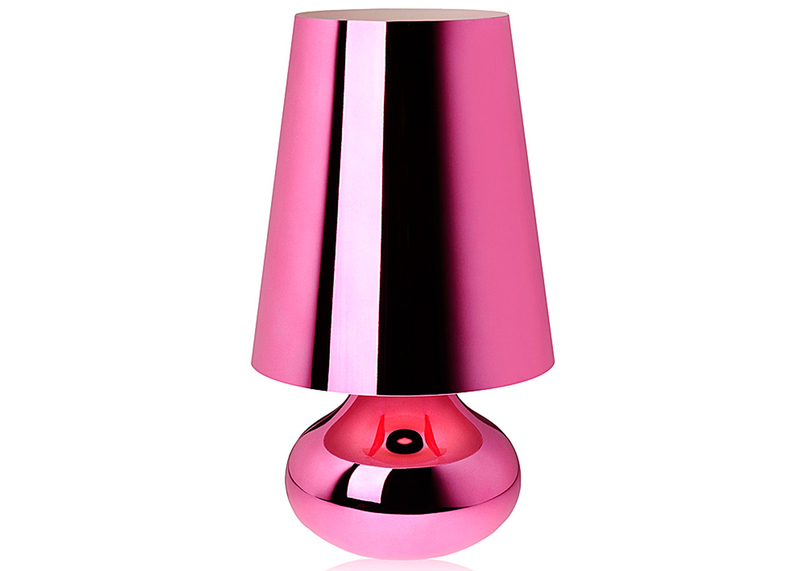 The table lamp typical of the seventies given new form and colour. 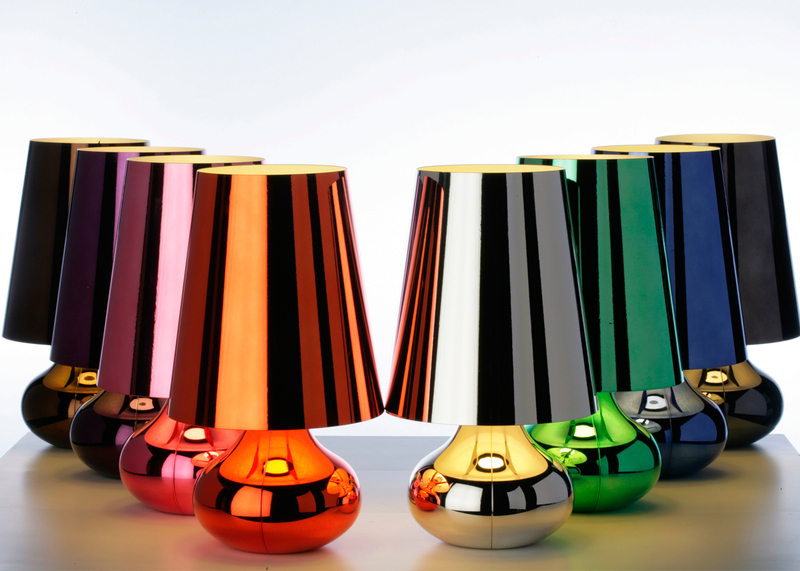 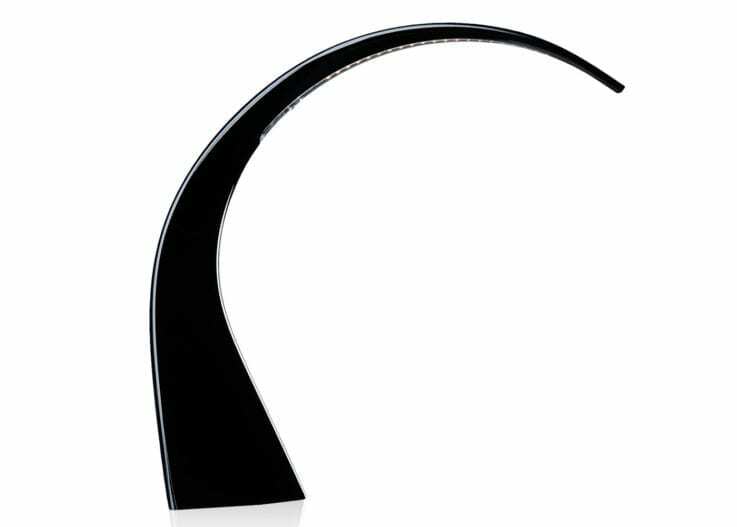 The Cindy lamp with a conical lampshade and rounded teardrop base comes in a broad range of all matte metallic tones: platinum, dark gold, mint green, orange, blue, pink, gun metal and violet. Cindy’s special feature is its shiny chrome-like fi nish that gives it just that twist of the contemporary, that touch of richness, radiating a multitude of iridescent re actions.